The Erreà Marcus shorts are perfect for girls and for boys, designed for any type of sporting activity: wear them for football, volleyball, basketball, going to the gym and much more besides. Ideal due to their great all-round performance on any type of pitch, lightweight and with the captain's distinctive mark: on the left leg there is a coloured inlay which is reminiscent of the captain's armband, giving you authority on the pitch. 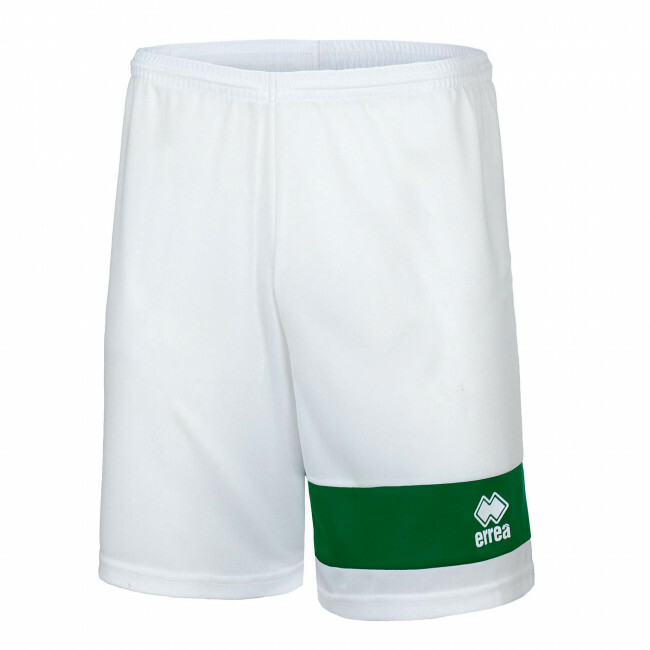 The cut of these shorts is particularly short to give you maximum freedom of movement during the liveliest stages of the game.